Seattle Transportation is a reputed limo service company serving the Issaquah, WA community. Our customers include both individuals and corporate personnel. Customer satisfaction and security is our utmost priority. Every limousine is QVM certified for safety, and the chauffeurs we hire are trained, certified, licensed and skilled. We undertake a strict criminal background check of every driver. Seattle Transportation offers its Issaquah customers a choice of limousines from an impressive fleet that includes limo rentals to suit all requirements. 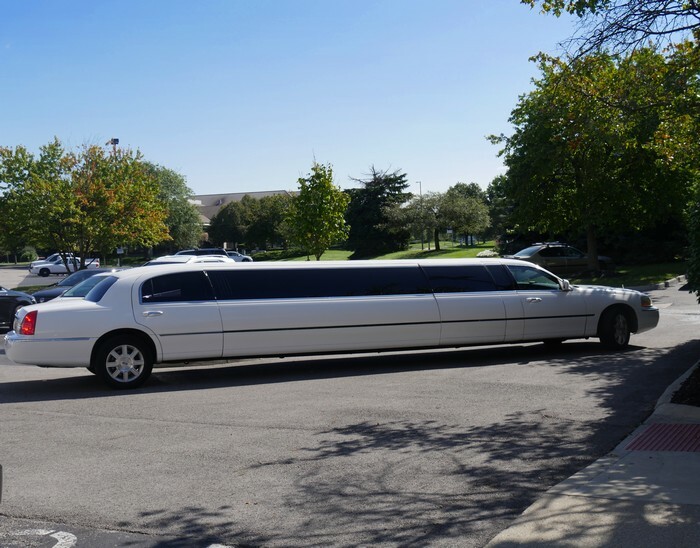 A Town Car to carry a few people, a Limo Bus to transport a large party, or a Super Stretch Limousine service to make a striking appearance. Transport arrangements are an important part of organizing Issaquah corporate functions and meetings. Hiring a dependable limo service is the ideal solution that assures smooth and hassle free transportation.Our limousine service is can help you Issaquah event or function run smoothly. Your Issaquah executives can be transported in a stylish Lincoln Town Car, a Land Yacht or Executive Van can carry the corporate officers, while a Limo Bus will be perfect for carrying the security personnel. Our professional limo service also provides discreet, respectable and reliable chauffeurs who can be trusted to maintain the confidentiality of any crucial company information they may come across. Seattle Transportation offers top-class limousine service along with expert drivers for all types of corporate transport requirements in Issaquah, WA. 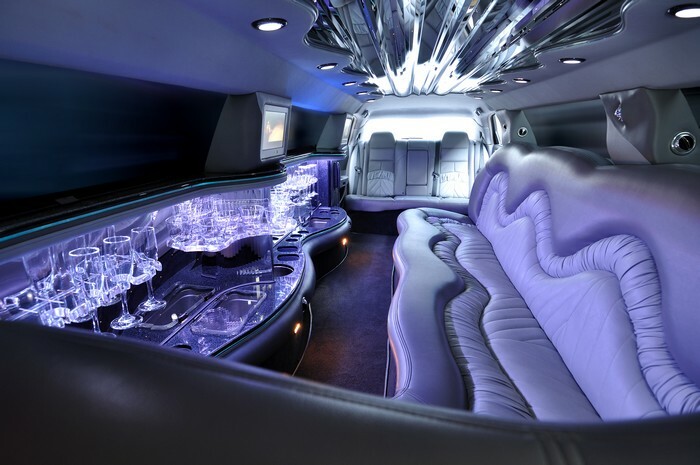 Why choose us for your limo service and limo rental in Issaquah? Call Seattle Transportation at 206-452-4848 for effective arrangements for limousine requirements in Issaquah, WA. We take care of everything, so you can enjoy the ride.